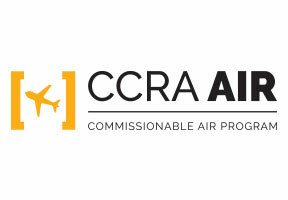 Singapore Airlines is part of CCRA's Air Program. 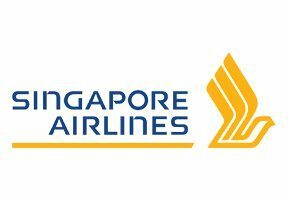 If you're booking Singapore Airlines through the GDS today, consider joining CCRA's airline program to start taking advantage of preferred international commission opportunities. Home is never far away when you fly on Singapore Airlines. Whether your clients are on a solo adventure across the world or returning to the comfort of family and friends. Singapore Airlines doesn't just take you to places, they bring you to possibilities. They don’t just innovate, they create around what means the most to you. They don’t just serve dinner, they make you feel special. And they do this by finding what truly matters to make you feel at home. On every journey. Explore the world with Singapore Airlines, and experience a journey unlike any other on some of the most comfortable and spacious aircrafts in the world. Today, their fleet of 106 aircraft is some of the youngest in the industry, with the average age standing at seven years and eight months. Wherever your clients travels may take them with Singapore Airlines, they'll be flying on one of the most modern aircraft and fuel-efficient fleets in the skies. We invite you to step onboard and luxuriate in their warm and impeccable service, and discover a journey that’s every bit as delightful as the destination itself.